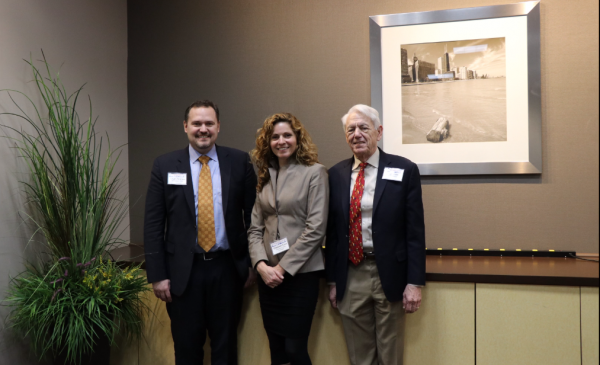 Dr. George Crabtree, Dr. Elizabeth A. Kócs, and Bryan Tillman hosted a 'Future of Mobility' workshop. 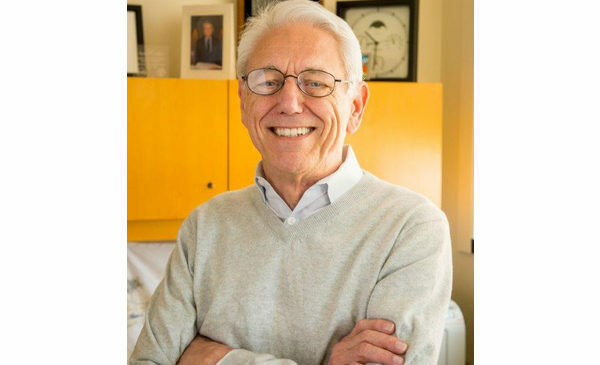 George Crabtree is a professor at the University of Illinois at Chicago and also directs the Joint Center for Energy Storage Research in coordination with Argonne National Laboratory in order to up UIC’s capabilities in research in education. Imagine a world where storage plays a much larger role in advancing the coming energy transitions in vehicles and the grid. We would have specialized batteries for our own electric vehicles, for short-hauling people and goods, and for long-haul freight. The grid would have storage for renewable integration, managing system-wide demand, and delivering customized electricity service. Batteries for electric flight would power Uber air taxis, deliver packages, and enable short-haul commercial flight. To accomplish this vision, we will need a diversity of batteries for a diversity of uses. JCESR pursues this vision by delivering transformative materials for batteries – including cathodes, anodes, electrolytes and interfaces – each modified with intentional defects and disorder to enhance performance.